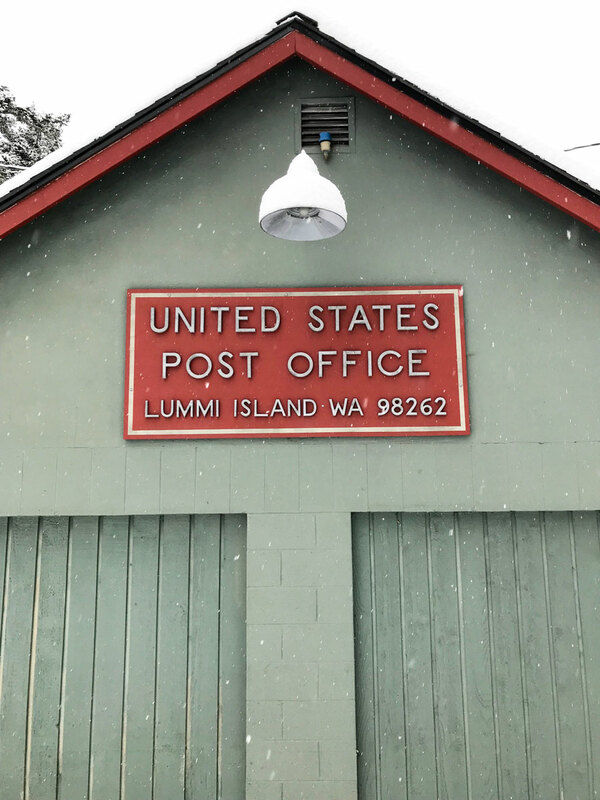 Lummi Island is quiet, intimate, and uniquely accessible near Bellingham, Washington. A five-minute ferry crossing reveals a vibrant artist community, legendary dining, and stunning vistas of the Salish Sea. 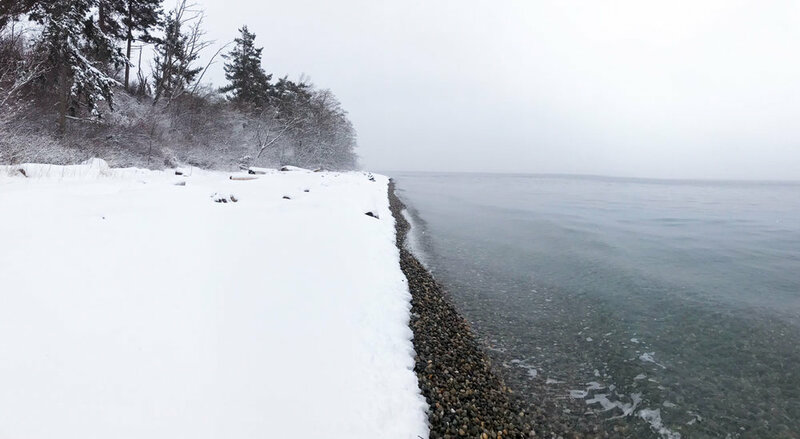 A snowy tour of Lummi Island after a peak accumulation of about one foot on February 12, 2019. Jump in as we drive around the Island and up the mountain. Beach Elementary School closed, snow day! The Post Office, no mail delivered today! All rights reserved. Most of the information presented here is accurate and honest. The rest is prevaricated with discretion.